Available direct from the artist. This item is shipped for free using Royal Mail Special Post. Delivery usually within 10 working days from date of order. 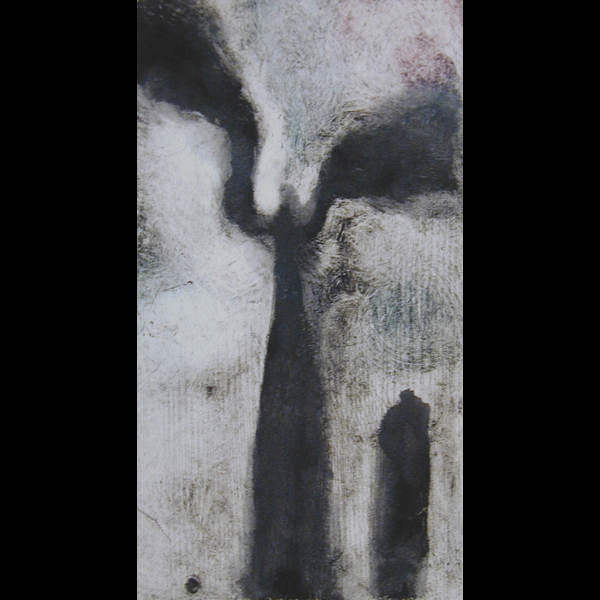 This entry was posted in Angel Monoprints. Bookmark the permalink. Comments are closed, but you can leave a trackback: Trackback URL.